Logitech’s Harmony line of universal remotes have been one of the biggest names in programmable remotes since 2014. With the release of the Harmony Hub, Logitech takes the word “universal” a step further and allows users to connect smart home devices, smart phones, and virtual assistants through one device. Even if you haven’t ventured into the realm of home automation and don’t have any smart lights or locks to connect to yet, the ability to turn any smart phone on your network into a universal remote is a game changer for cord cutters. The Harmony Hub connects to your devices using Bluetooth, Wi-Fi, or infrared (IR) signals and links them together. It’s basically the brain of your home entertainment system and makes tasks easier, faster, and keeps everything in one place. 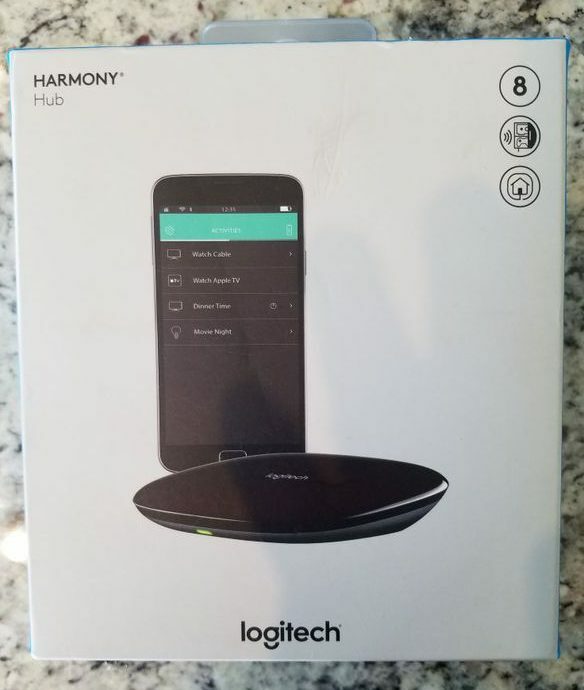 Adding IR capabilities to the Harmony Hub was a great choice by Logitech and allows it to connect to devices without Wi-FI or Bluetooth. The three connection options makes it possible for the Harmony Hub to connect to over 270,000 different devices, ensuring none of your hardware gets stranded. Voice commands are a major selling point for some streaming devices and make navigation on the Apple TV and Roku Ultra much faster and smoother. Rather than struggling to type it onto a digital keyboard, navigation is as easy as saying “Alexa, play Game of Thrones”. One feature of the Logitech Harmony Hub is the ability to connect to a voice-controlled device (like an Amazon Echo) and gives voice capabilities all of your devices. Adding Alexa or Google Home to your Roku is just one of the possibilities the Harmony Hub adds to your systems. The Hub turns your smartphone or tablet into your new universal remote and even allows multi-device commands called “Activities”. An Activity called “Bed Time” can turn off all your TVs, music and lights, lower the blinds, and then lock the doors all from the comfort of your bedroom. The Activites are only limited by your smart devices and imagination. The Harmony Hub comes with the hub, a USB cable, power adapter, and an IR mini-blaster. The mini-blaster connects to the back of the hub and extends IR signals for IR controlled devices. You should use the mini-blaster if your entertainment system has a lot of closed cabinet doors and you have some devices behind them. 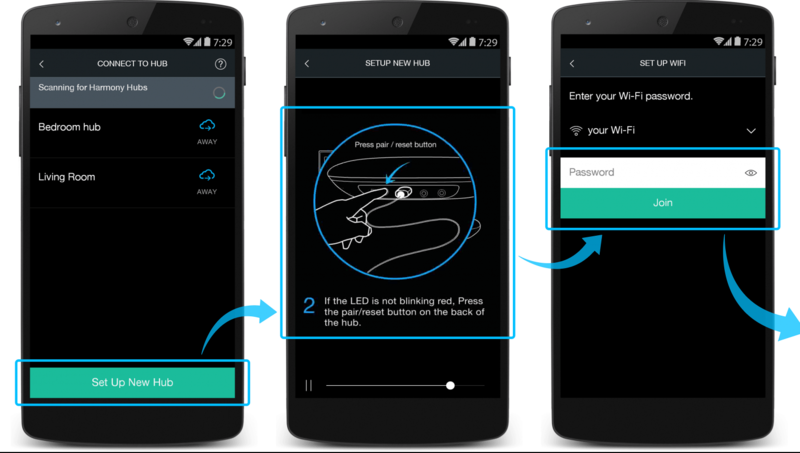 For a device that controls so much, it’s surprising how simple the Hub’s set-up is. The first thing you need to do is plug in the power cord. At the same time, head over to the App Store (iTunes if you’re on an iOS device) and download the Harmony app. If you’re phone is unavailable or is too old to support the app, you can also set it up on a computer. The Harmony Desktop Software requires you to create an account and will then walk you through the Wi-Fi setup. Once you download the app, turn on Bluetooth on your phone and make sure you’re connected to the Wi-Fi network. Select Set up new hub. If everything is correct, you should see your hub after a few seconds. The hub and your phone will connect via blue tooth and you’ll then be asked for your Wi-Fi credentials. Enter these and your hub will be on the Wi-Fi. The next page will ask you to sign into your Harmony account or create a new one if it’s your first time. A brief introduction to the Harmony Hub will show up over the next few screens before you can click on the Set up Now button. 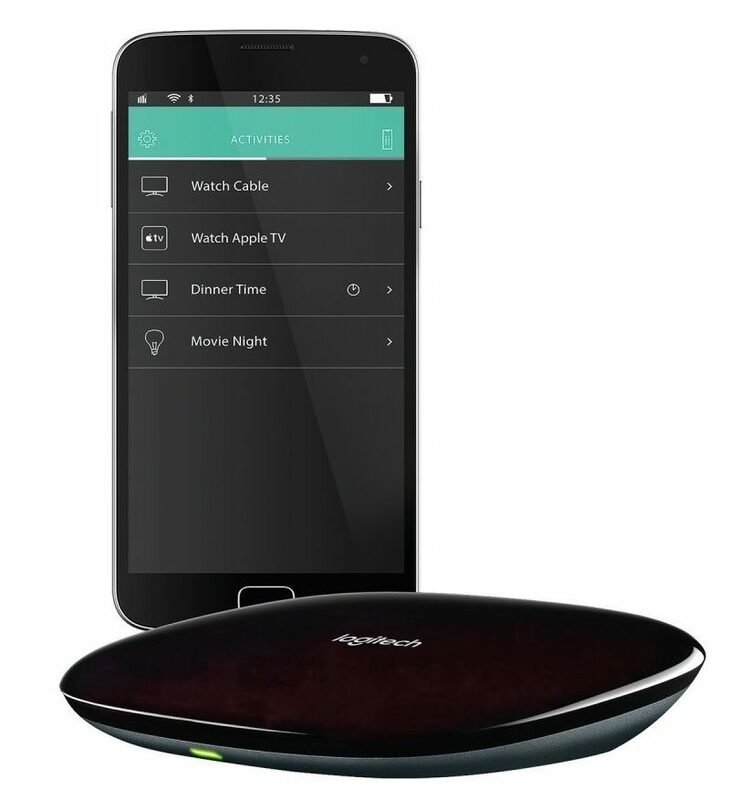 The Harmony Hub will then automatically add any compatible devices on your Wi-Fi. For us, it added our Roku Streaming Stick, NEST Thermostat, and Apple TV 4K. If one of your devices isn’t found and added automatically, you can manually add it with the “Add Device” button on your app. If you’re not sure about one of your devices being compatible, you can check out Harmony’s full list of compatible devices on myharmony.com. Keep in mind that the manual connection is limited to the Wi-Fi devices and IR/Bluetooth stuff will have to be added manually. Connecting devices manually is the most time consuming part of the entire setup process. Unlike the automatic set-up that gave the hub device information, this stuff will have to be added yourself. You’ll have to figure out the manufacturer’s name and model number for every single device that will be connected using IR. 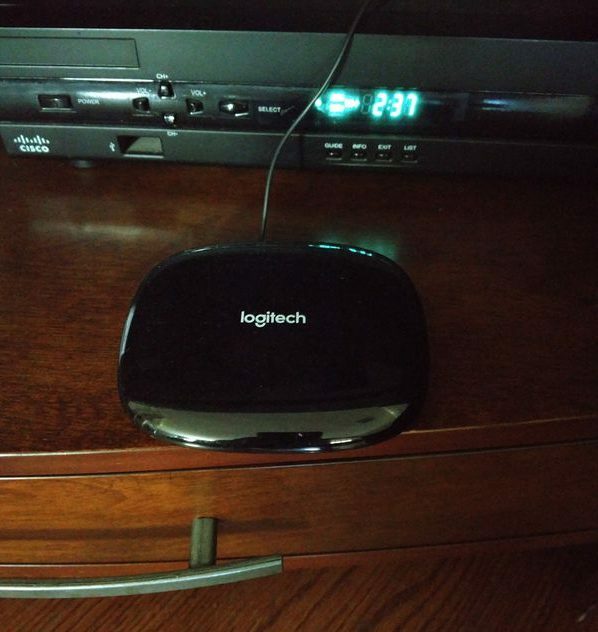 If you’re struggling to find some of this information, Logitech offers some help locating it, but it still takes a lot of time. You can add a total of 15 devices to the Harmony Hub, and if most of them are IR we recommend using the desktop client. It’s much easier to navigate and should help to speed up the process. 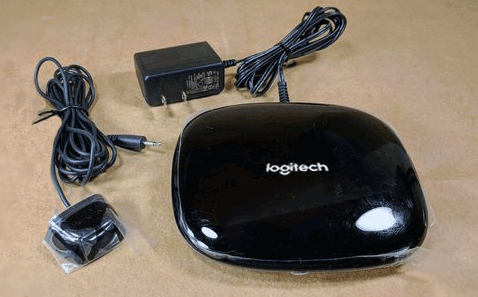 Hopefully Logitech figures out a way to make adding IR devices as easy as the Wi-Fi ones. The good news is that once it’s all set up, you shouldn’t have to do it again. You’ll also be asked to select up to 50 of your favorite TV channels if you still have cable. They’ll ask for your zip code, show you a list of local service providers, and allow you to select your channels from a pre-populated list. Now that your devices are all linked up, it’s time to start using it. Through the app you can control the devices right away and turn them on or off, change the volume, change the channel etc. You should have a few pre-made Activities that Harmony will suggest as you add devices. If you’d like to edit these activities, or add new ones, head over to the desktop client. This is where you’ll make Activities that control multiple devices in sequence to perform an action such as our “Bed Time” activity mentioned above. These Activities are controlled with “If This Then That” (IFTTT) applets. 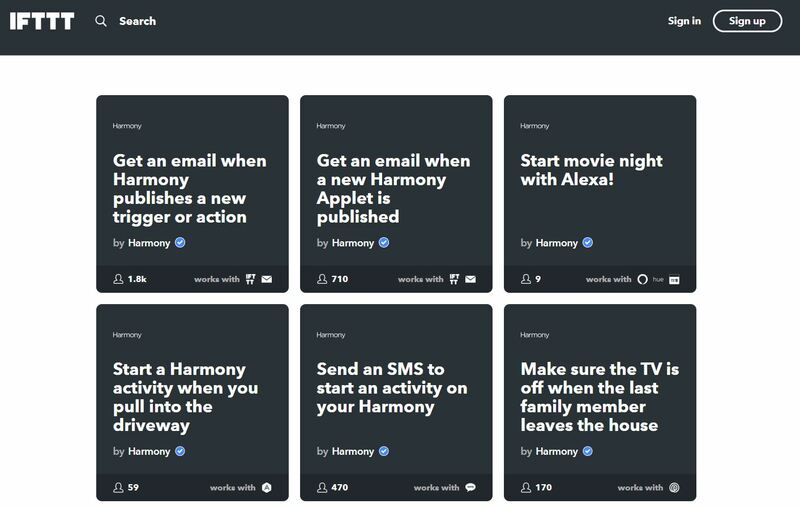 There are dozens of pre-made applets for the Harmony Hub on the IFTTT website that will give you a quick start to home automation. If the applet you’re looking for doesn’t already exist, making your own is a lot easier than it sounds. Even something as simple as combining the actions of turning off a light bulb and locking your door removes a step when you leave your house and can save a lot of time over the long run. There are plenty of Activities publicly available on the IFTT website. Activities are particularly powerful if you’re a cord cutter that is big into home automation. For example, if you have a handful of smart light bulbs, instead of individually controlling each light, you can use the Harmony Hub activities to group them together and change their colors or brightness all at once. It’s also great for home theater setups and turning on multiple devices at one time. Home automation aside, the Harmony Hub is a fantastic addition to any cord cutting setup. 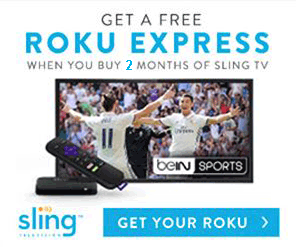 Even if you only have a single Roku on your TV you probably have two separate remotes. Being able to control both your TV and streaming hardware through one completely customizable remote is game changing. 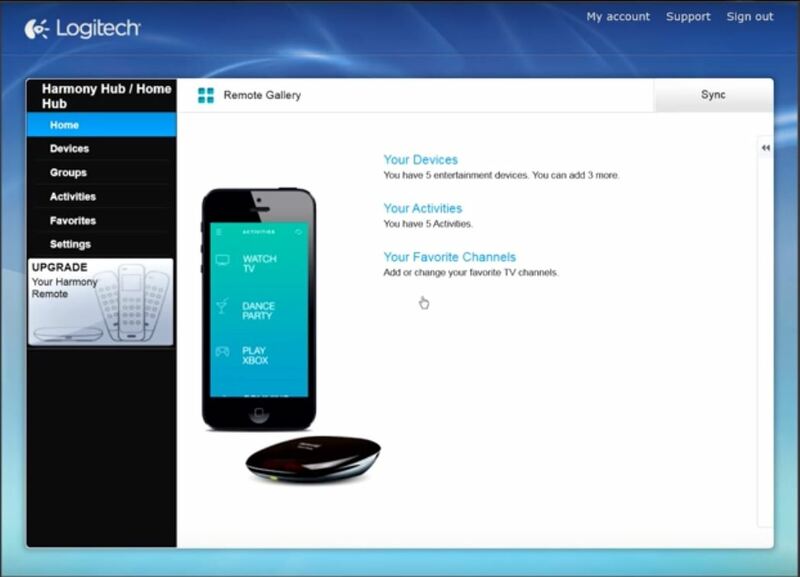 The app can be downloaded by multiple users who can control the TV without tracking down a lost remote. The customization is similar to the rest of the Harmony lineup, but having it on your phone makes it more personal. It’s perfect if you and your significant other have different media tastes and want different functionalities on your remotes. Since the configurations are unique to the device, you won’t have to compromise on a setup. The Harmony Hub is one of the best ways to get your feet wet into home automation. If you’re already an automation junkie and have a lot of compatible devices, it will help clean up your setup and make everything run smoother. We no longer use remotes at all and control everything entirely from our smart phones. Before we swapped, there were plenty of times that we turned off the TV but not the Roku and came back to our Netflix show 3 episodes behind. It makes it really confusing when you miss major plot points. One problem we have with the Harmony Hub is that it’s cloud based. We realized that it seems like a silly complaint since the entire premise of the system is to be the center point for your cloud based home. However, since everything connects through your Wi-Fi, if you have sub-par internet or your internet disconnects, you lose control of your devices. While we don’t use the remotes anymore, we still keep them on our mantle in the off-chance we have to go without Wi-Fi for a bit. There’s not really a realistic fix for this problem (short of hard wiring your house and defeating the purpose) and it’s more of a point of concern than an actual issue. We don’t have too many IR devices and our setup was incredibly easy. It can get a little difficult if you’re forced to add too many devices manually, but it’s a one time setup. Once done, the app is as easy and intuitive as previous Harmony products and the existing database of Activities provides a quick baseline to get things going. Without a lot of home automatic devices (lights, blinds, locks, etc.) most of the Activities are pretty straightforward. Linking devices together to turn on at once seems like a small feature, but once you get used to it it’s hard to live without. Other things, like using a wall mounted tablet as a “Smart Home Controller” really helps to feel like the future is now. To get your money’s worth on the Harmony Hub, you only really need to use the programmable remote control through your cell phone. It’s a little bit more expensive than some of the remotes, but the convenience of using multiple phones and ability to connect to other devices is huge. We typically try and recommend products that have room for growth and are less likely to lose their value as new products come out. The Harmony Hub fits the bill here and really starts to show it’s true potential with a couple of additional devices. 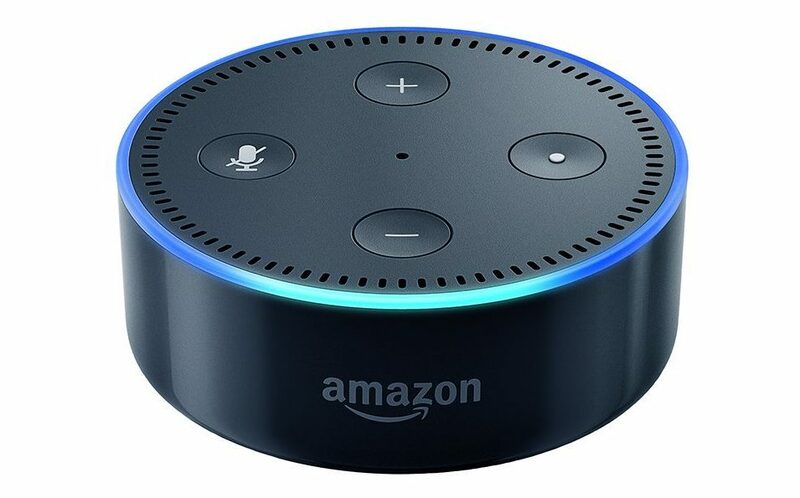 One of the lower cost devices with the biggest impact on the Harmony Hub’s role in your house is an Amazon Echo device. The Echo devices allow your Harmony Hub to control everything else on your Wi-Fi with only a few words. Although there are some issues with voice commands, Amazon is improving their recognition all the time. It’s not as easy for cord cutters to use voice commands to open certain channels as it is for someone with a cable subscription, but a few simple activities do the trick. The only thing better than turning on your entertainment system with the single push of a button is not having to push the button at all.